Former Swansea City chairman Huw Jenkins is in line to make a shock return to the Liberty Stadium and become the new owner of the Welsh club, according to reports from The Sun. The 55-year old recently left his role as chairman after 17 years at the helm, after claiming that he no longer had control of the club. But Jenkins, who is still a shareholder in the Welsh club, is reportedly in talks with a wealthy Arab group about buying out the current American regime of Jason Levien and Steve Kaplan. The latter duo paid around £90million for a 68 per cent stake in the club back in 2016, but they have seen the club face major financial issues in recent years, with several high-earners set to leave in coming months. On the pitch, Graham Potter’s men are still in with a shout of promotion via the play-offs after just one defeat in their last seven league games. 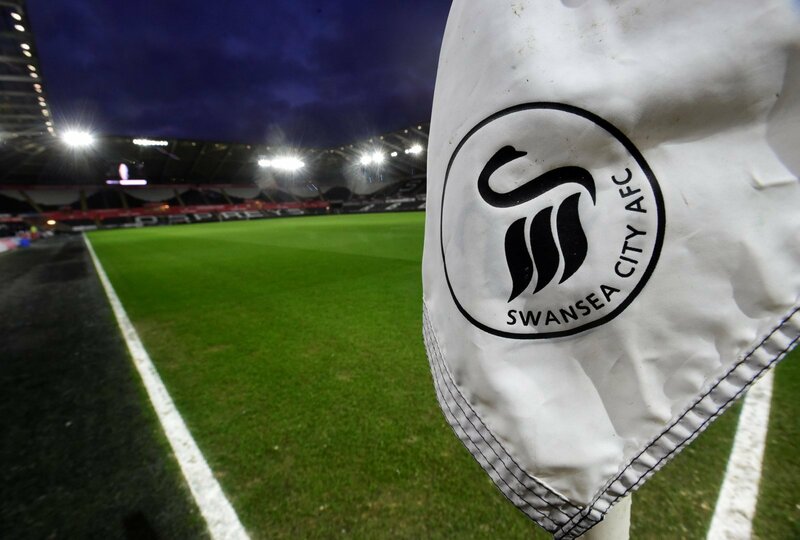 The Swans currently sit 11th in the Sky Bet Championship table, six points off the top six. This is such a bizarre development – it really is a mess at the Liberty Stadium at the moment, which is such a shame. I found it quite odd that despite raising a lot of funds from the sales of Sam Clucas, Alfie Mawson and Federico Fernandez in the summer, they didn’t really spend big to replace those players. But now, it’s becoming clear why they haven’t really made the signings that fans would have liked. Things need to change, and fast.